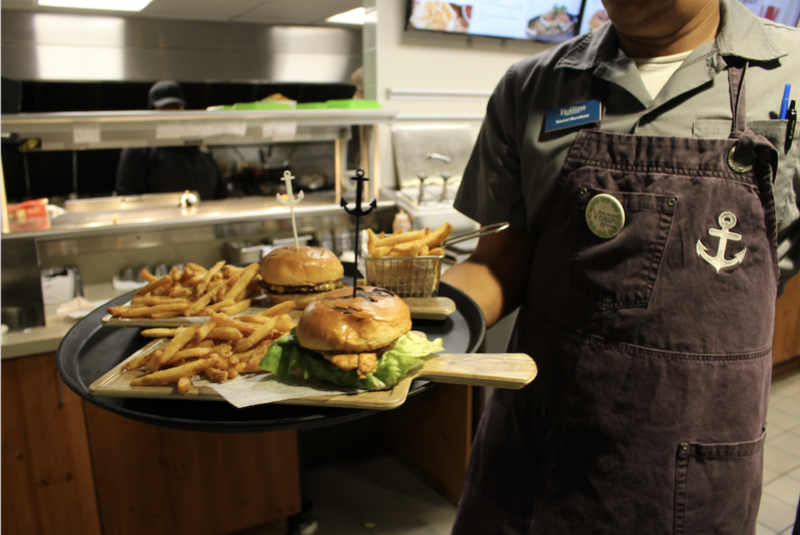 Students may be able to get their food delivered from Dave’s Boathouse and the Campus Center as soon as next semester, according to Dining Services Director Cristina Cabanilla. Dining Services is putting together an online ordering system for students, which would deliver food to other on-campus locations. Cabanilla said they are at the very beginning stages of planning this program. “The team is working on the software for the process of online ordering, but the software is slowing the process down,” she said. “There are a lot of exciting things coming to dining, but when the time is right, we will release the information to the whole community,” said Cabanilla. She expressed her hopes for offering more diverse options and accessibility to those options on campus.